Nowadays, there are so many different websites on the market that offer hundreds of photo products online. For the customer, it is sometimes very difficult to make a choice. 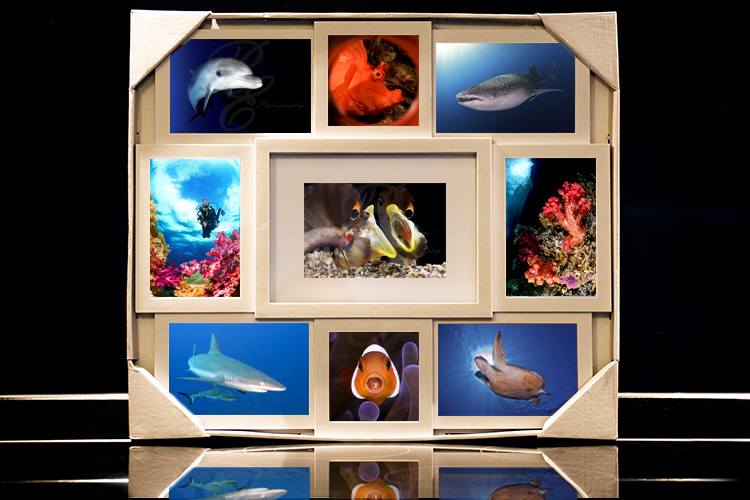 From Canvas, Acrylic glass, Forex, Alu-dibond to calendars, posters, photo books, and photo prints in dozens of formats. Since we sell our photos worldwide, we also offer the possibility to purchase our photos digitally. So you can order yourself a photo product of your choice and you can easily have it delivered at home. And this without extra shipping costs. Digital low resolution or Lres photos are more than sufficient when you want to post a photo on social media. These photos with a resolution of 900px * 600px at 96dpi are ideal for Instagram, facebook, iPad and even websites. 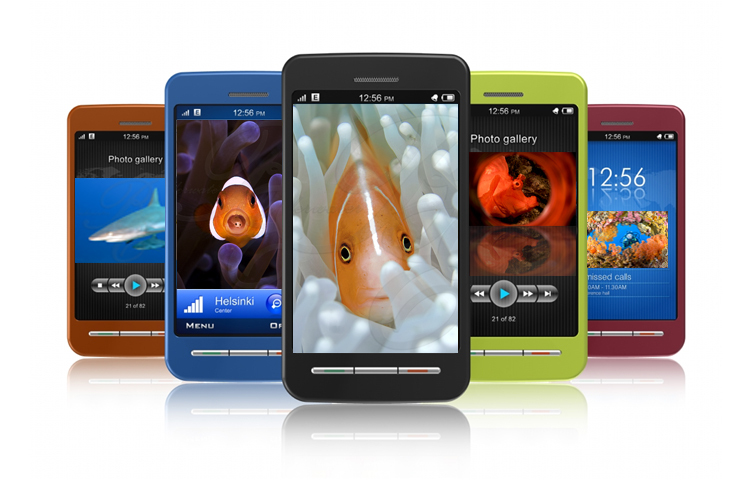 Digital medium resolution or Mres photos are used on websites where the photo must be completely full-screen. 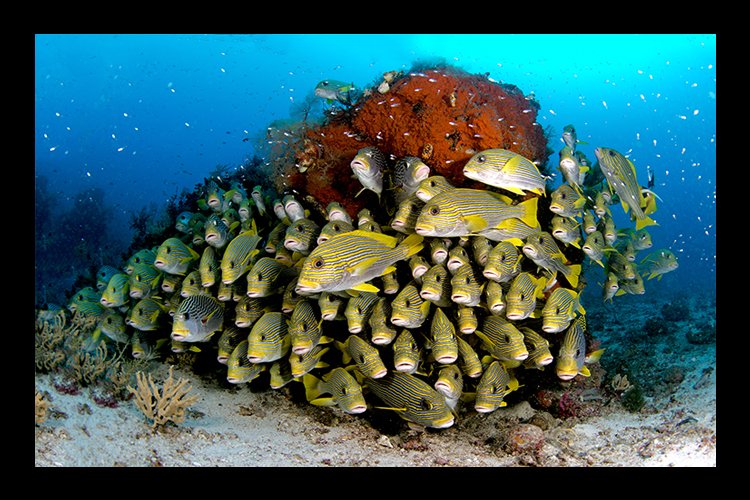 It is also this type of photos that are used to process in video presentations or to present on TV screens. Our Mres photos are FULL HD and have a resolution of 1920px * 1080px at 240dpi. The Hres quality is the best choice for printing your images. 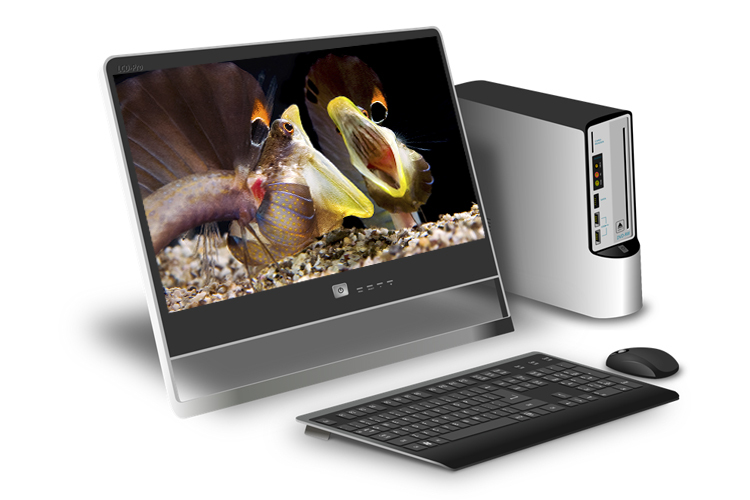 Our Hres photos have a resolution of no less than 4800px x 3200px at 300dpi. If you want to order your photo products online, this is the resolution you need. With great pleasure we can help you in choosing an appropriate photo product for your kitchen, living room or atellier. B&EPhotography works together with some professional companies that print our photos with a TOP quality. With an eye for detail and with our participation, we will search together for the best photo product that fits your interior. For more information about this you can always contact us by mail or telephone. You don't know what to choose? Then go for a photo collage of B&E Photography. A collection of photos that you can choose yourself, with Bruno and Els fully supporting you in putting it together. Under water we sometimes encounter very bizarre animals. They have completely different shapes and often they are no larger than a few centimeters. Some species live together with a host and know how to camouflage perfectly. These animals are called critters. Finding these weird creatures is a huge task and capture them on the sensitive plate and make a brilliant picture of it, can only be done by few underwater photographers. 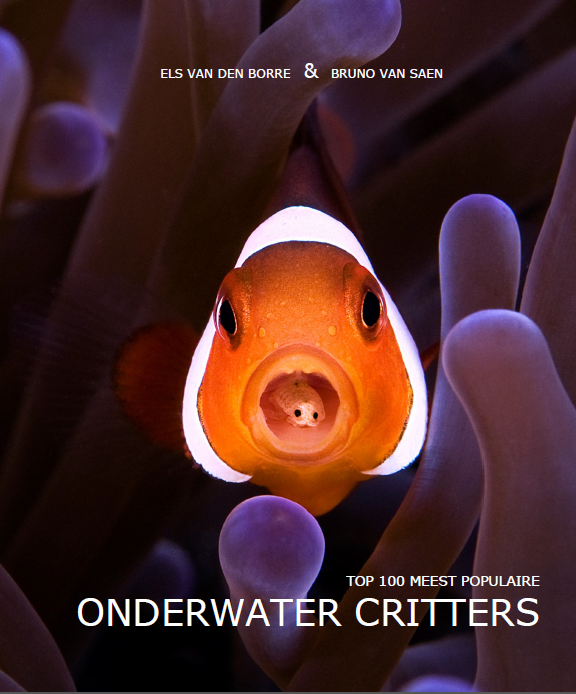 In this book Els Van Den Borre and Bruno Van Saen present you their Top 100 of the most popular critters found under water. (*) All our prices are exempted of VAT. Copyright © 2019 Van Saen Bruno. All rights reserved. All pictures on this website are copyright protected. Any unauthorized use or reproduction of the images is strictly forbidden.